In Washington State alone, more than $10 million dollars has been disbursed by the Crime Victims Compensation Program to cover medical costs to crime victims during the 2018 fiscal year. Teaching every law-abiding citizen the HTL preventative approach to personal safety could meaningfully decrease crime against innocent victims and save the nation billions of dollars in medical costs and insurance claims in the process. ...the reality is, attending any kind of defensive tactics course only teaches able-body individuals how to respond to violence in the moment of an attack and little to nothing about strategically designing their lifestyle to prevent or avoid violence in the first place. In the summer of 2008, Donna Miles survived a violent home invasion. She responded to that experience by immersing herself in concentrated, intense training and work in fields of safety and security few civilians even know exist. The end result of her ten-year odyssey is the Hard Target Living™ program, (HTL) an intelligent, preventative approach to personal safety. Prior to her violent experience Donna was a “typical” citizen. She received her M.S. in Speech-Language Pathology from the University of Washington where she later taught at the graduate level. She also worked in the public-school system as a speech-language therapist, owned and ran a successful family business with her first husband, and lived an idyllic, small-town life. That peaceful life was shattered one pre-dawn morning when violence entered her bedroom, propelling Donna on what would become a decade long quest to regain her lost sense of security. 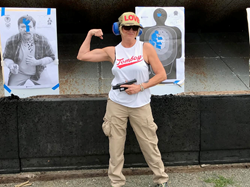 On her evolution from typical civilian to founder and creator of the HTL program, Donna went from never holding or wanting to hold a firearm, to becoming a nationally certified defensive handgun instructor accruing thousands of hours of firearms experience and training. She also earned certifications from some of the nation’s top schools of executive protection (EP), becoming certified to provide armed protective services for VIPs in the State of Virginia at one point. Donna began teaching personal safety and self-defense workshops in 2013 while continuing her own training. 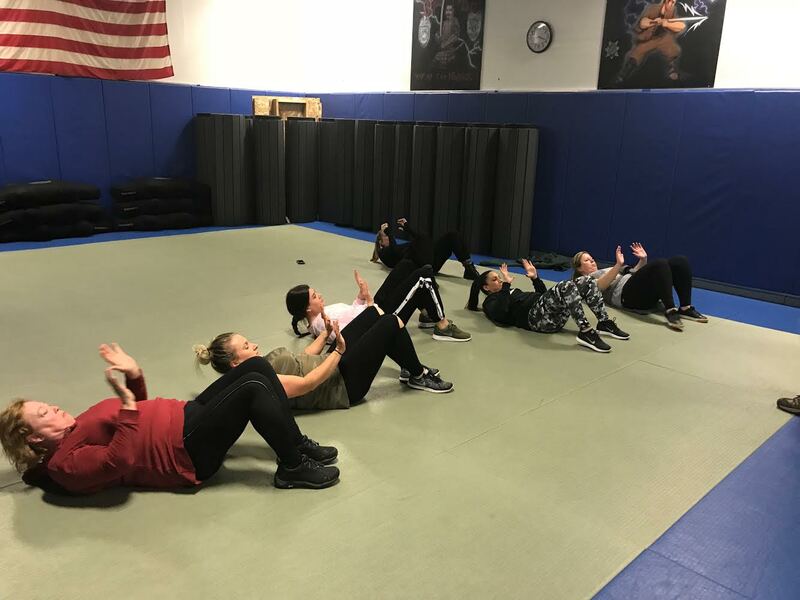 In 2016 she added a national instructor’s certification from the American Women’s Self-Defense Association (AWSDA) to her list of certifications. In 2017 she was one of a single handful of “civilians” to receive a certificate for completing a nationally attended, 40+ hour Defensive-Tactics Field Instructor course developed and taught by the Seattle Police Department’s (SPD) Integrated Combat & Control department. 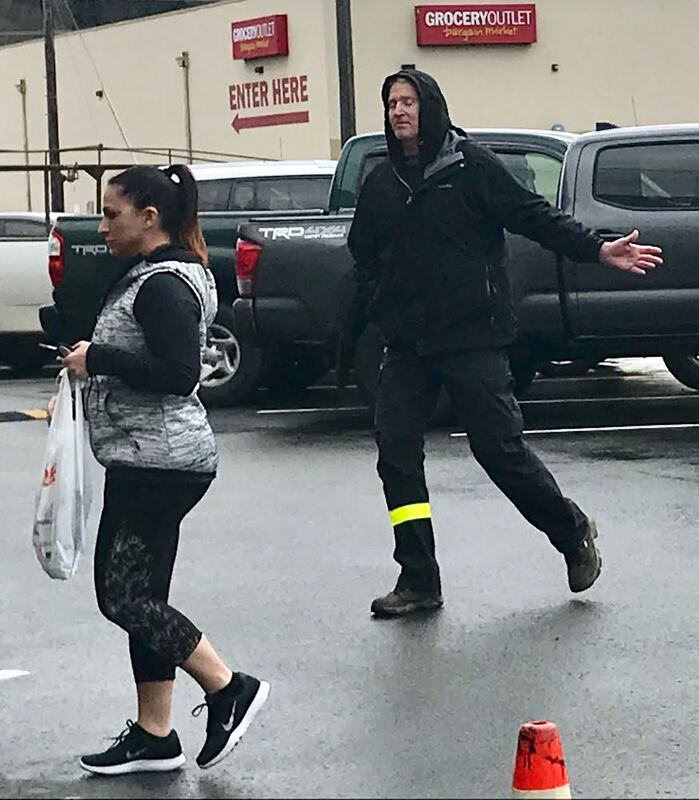 Today and every day, the creator of the Hard Target Living™ program lives and regularly trains with one of SPD’s highest regarded, master defensive tactics instructors, a 32-year veteran with Seattle Police who also happens to be her husband. Not surprisingly, Donna is equipped with multiple methods of lethal force to skillfully and decisively “neutralize” any violent threat. Even so, she knows from first-hand experience that fighting for your life can have life-long negative effects even if you prevail in the attack. She also knows that personally, she never wants to test her ability or her willingness to use violence against another. Though many people think first of learning “fighting skills” when considering how to secure their personal safety, and that was Donna’s first response following her own violent experience, the reality is, attending any kind of defensive tactics course only teaches able-body individuals how to respond to violence in the moment of an attack and little to nothing about designing their lifestyle to strategically prevent or avoid violent encounters in the first place. The HTL program proposes a paradigm shift, a standard of thinking to replace the mindset that infers a person’s first or best course of action for dealing with violence should be to learn how to fight back. That mindset implies that being criminally victimized is an uncontrollable and unpredictable potential, thus learning to fight back and nurturing our own willingness to be violent is our best hope for survival. Becoming a practitioner of the HTL lifestyle significantly improves personal safety and decreases a person’s likelihood of being targeted for criminal attack yet requires minimal daily effort to achieve. Unlike learning physical defensive tactics, the HTL program doesn’t require a significant investment of time to learn or practice complex or potentially dangerous self-defense skills. In fact, the HTL preventative approach to personal safety is a lifestyle, not a fighting technique, tool, or weapon to be applied in response to a violent situation. Donna is driven to bring peace of mind to others by teaching them we can all control our vulnerabilities, lifestyle and mindset to be a “hard target,” and become an undesirable victim for any criminal. Additionally, by learning and applying the HTL principles of safety to our lives, we can reduce our chance of encountering violent individuals or situations in the first place, much in the way adherence to safe driving principles reduces collisions. Donna’s life altering journey and the memory of her own experience with violence fuel her passion and determination to bring the HTL preventative approach to personal safety into the homes of the entire nation. Her goal is for the HTL lifestyle become the national standard for how we approach personal safety. She believes that teaching every individual the HTL principles for safe living could meaningfully decrease crime against innocent people and save the nation billions of dollars in insurance claims and medical bills in the process. Role Player gives HTL Student Opportunity to Practice Safe Strategies in Real TimeThe HTL program gives students opportunities to practice having a "hard-target" mindset in realistic settings. Learning to FallStudents of the HTL program learn strategies to avoid injury if they do fall. They also learn the safest way to get back up. Sometimes Bad Guys Parade as Nice Guys Who Just Need Help Finding Their DogHTL role players portray the reality that bad guys don't always look like bad guys. HTL Students Learn Simple Blocks, Strikes and EscapesHTL students learn to fight an attackers weaknesses, not their strengths. Eyes are a prime target to briefly incapacitate an attacker to escape. ICON Advanced Protection Training (2012)Donna Miles participated in extreme levels of training as she sought to regain her sense of security. She hopes by developing the HTL preventative approach to personal safety she can save others a similar experience. ICON Advanced Protection 2012 AlumniDonna was the first woman to complete the ICON Advanced Protection Training Course.